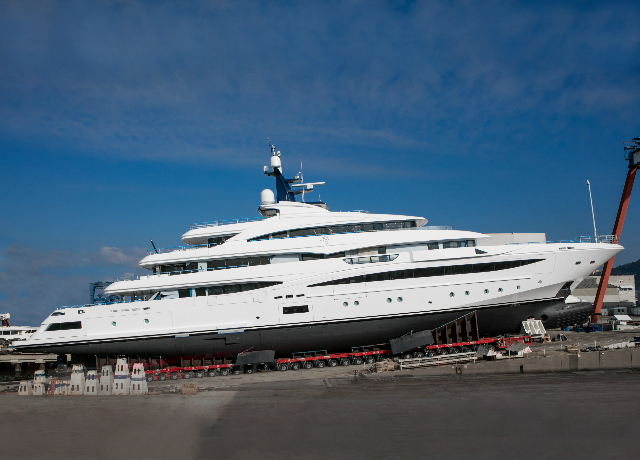 With the assistance of hydraulic powered trucks Italian superyacht builder CRN has moved its new 74M superyacht to the slipway ramp where it will undergo final pre-launch checks in anticipation of its launch ceremony in less than a month, according to a press release from CRN. 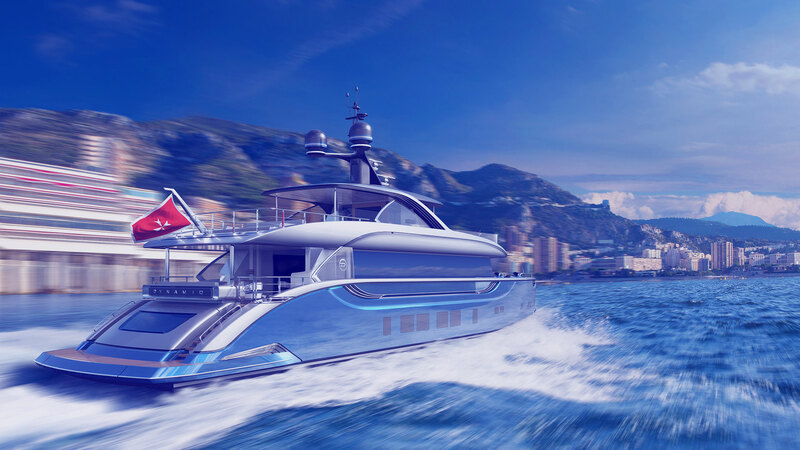 This 74M build has an interior designed by Andrew Winch and clean exterior lines developed in collaboration between CRN’s engineering department and Zuccon International Project. Andrew Winch design also created the exterior living areas. According to the press release the goal for this 74M was to find balance between exterior and interior living areas to provide plenty of lounging options for the owners and guests. The CRN superyacht brand is a member of the Ferretti Group and currently has three other superyachts under construction at the yard in Ancona. CRN specializes in building completely custom aluminum and steel superyachts between 40 and 100 meters.